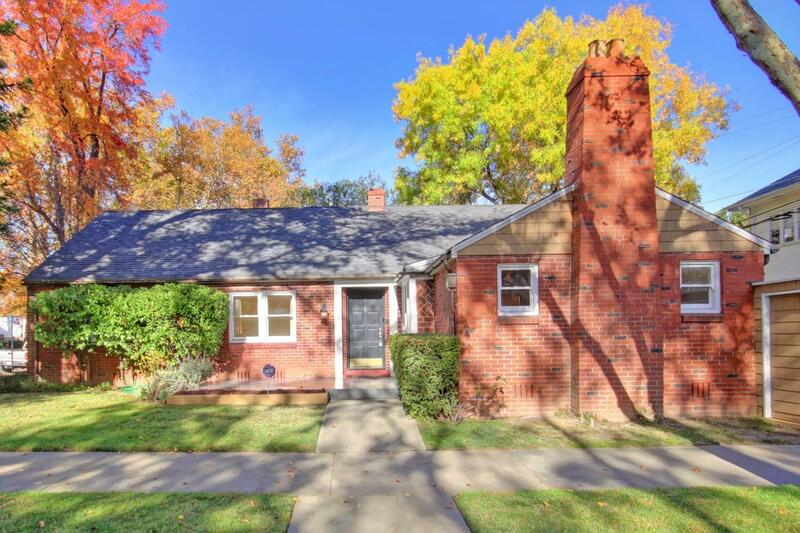 Brick cottage in the Fab 40's with three bedrooms, 2 bathrooms, 1796 sq/ft. Original features of hardwood floors throughout, formal dining room with french doors to the brick patio and a living room with fireplace and built-ins. The updated kitchen is bright with tile counters and stainless steel appliances as well as a dining bar. The bathroom has also been updated with a marble tile entry. Home also features a master suite. close to coffee shops, restaurants and shopping.